Piffle, stuff and nonsense. It's a well known finding that access to contraception drives, at most, 10% of changes in fertility. It's the desire to limit fertility which, unsurprisingly, drives changes in fertility. And the education of girls and women, while highly desirable, is a correlate, not a cause, of declining fertility. Economies that are getting richer can afford to educate women: economies that are getting richer also have declining fertility. It's the getting richer that drives both. That's not just piffle that's howlingly wrong. The IPCC assessments do not assume any such damn thing. For example, the A2 family, which is the family that the entirety of the Stern Review is based upon (and yes, it's one of the four families used by the IPCC) assumes a 15 billion global population in 2100. That is, it assumes a significantly larger population at that date than even these new estimates do. But you can see how this is going to play out, can't you? 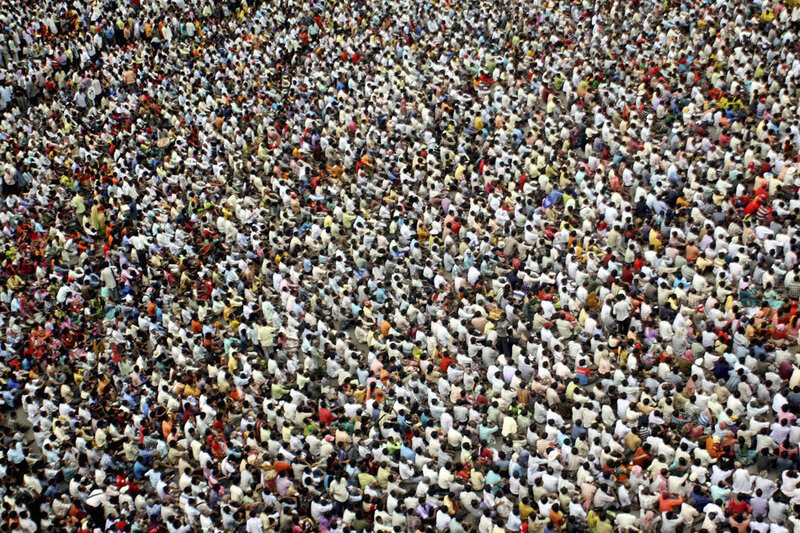 Population's going to be larger therefore we must do more about climate change: when in fact these new estimates show that population is going to be smaller than the work on climate change already assumes. As we might have said here before a time or two we don't mind people being misguided in their opinions and thus disagreeing with us. We pity them for their mistakes of course, but that's as nothing to the fury engendered by people actually being ignorant of the subjects they decide to opine upon. Older PostWhat next after the Scotland referendum?